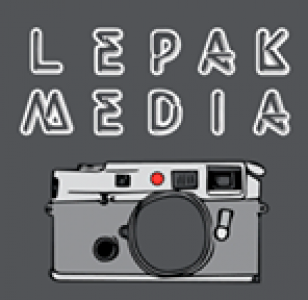 Lepak Media is a film/photography collective of young creatives based in Perth, Western Australia. We are an initiative of the non-for-profit youth organization, Colosoul. Colosoul helps young creative people in all areas from, design, graphic art, photography, music and so much more gain experience in the industry so that they may go on to accomplish the goals and live the dream that they’ve wanted for so many years. Our recent work includes fashion & portrait photography, Live music photography for all genres, promotional material/adverts, event highlight reels, commercial/editorial shoots and much more! Our main goal is to provide a positive learning environment for young people (13 – 25) to gain and develop skills in filmmaking and photography. Our vision is to offer a pathway that trains and prepares youth to be able to work in the professional media industry. Drop a message if you have anything to say to US!